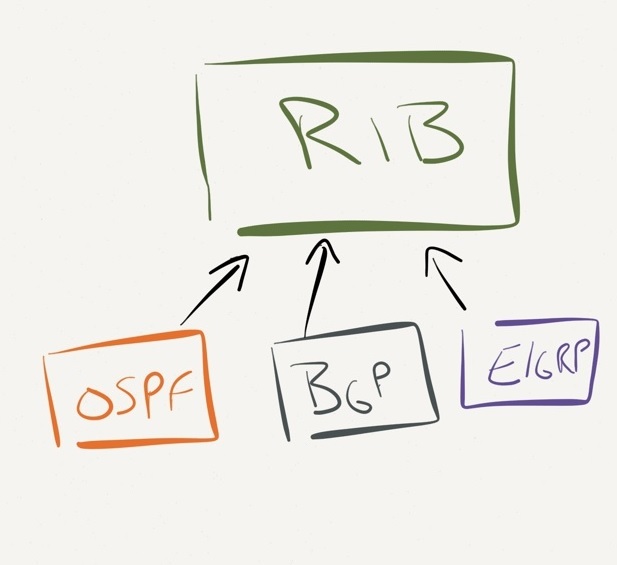 A little over a year ago I wrote an article on Cisco.com on how to take the OSPF topology table and turn it into a diagram. The goal of that document was to really show how each LSA interacts and creates a network. What has been missing from that document is how Virtual Links work in this context.